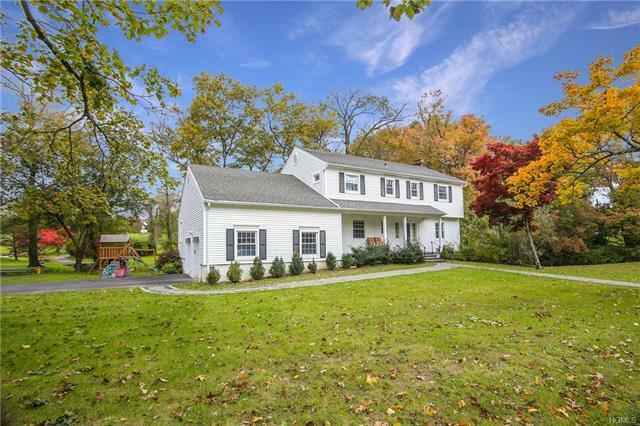 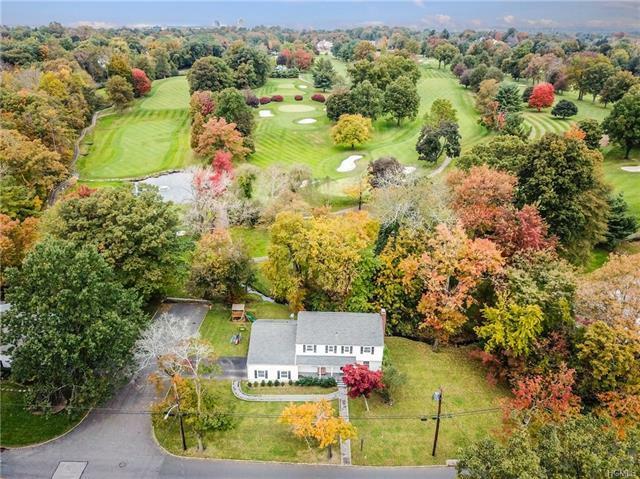 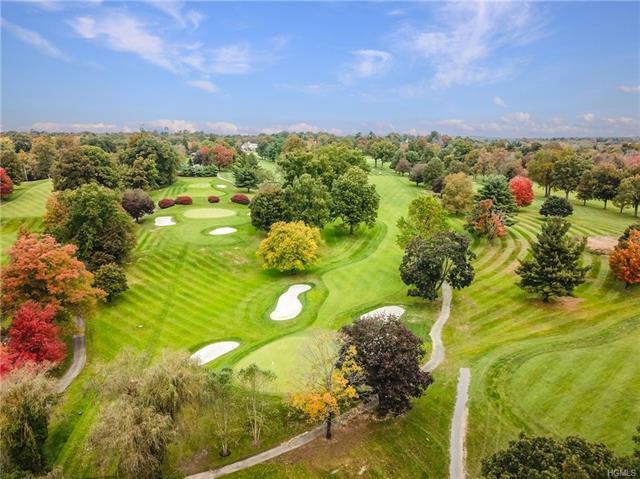 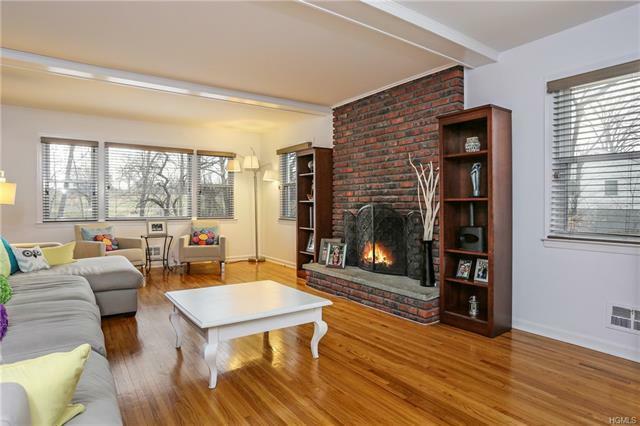 Tranquil living in White Plains ~ Inviting five-bedroom Colonial sited on a park like corner offers supreme privacy nestled gently against the Westchester Hills Golf Club in desirable Gedney Meadows. 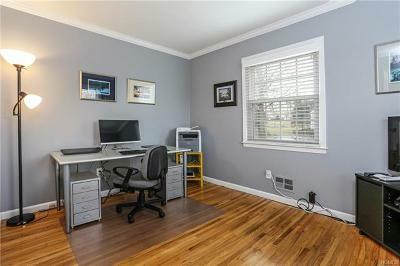 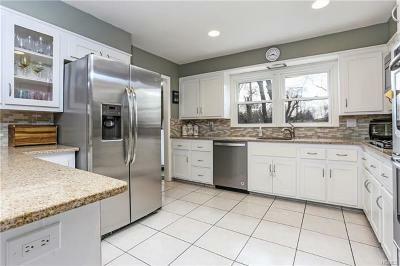 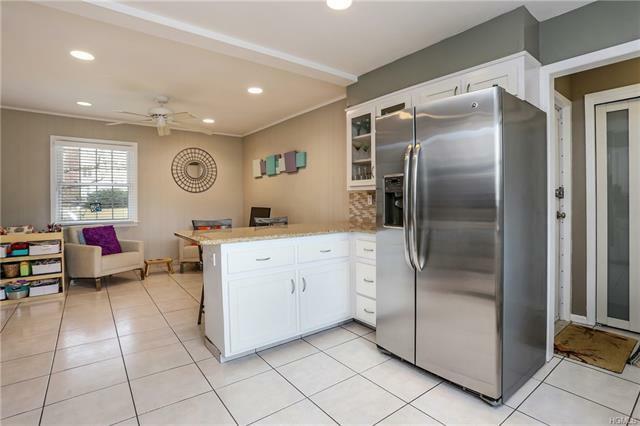 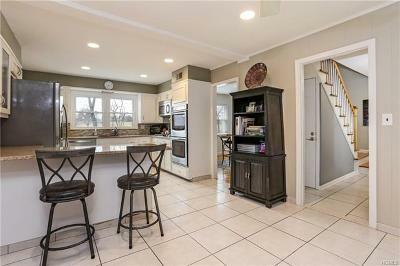 Perfect floor plan provides a seamless flow for today&apos;s busy lifestyle w/an updated kitchen w/granite counter tops/family room, attached 2 car garage, mud room & 1st floor bedroom/home office w/full bath plus a traditionally sized dining room & living room all w/splendid vistas of the back property. 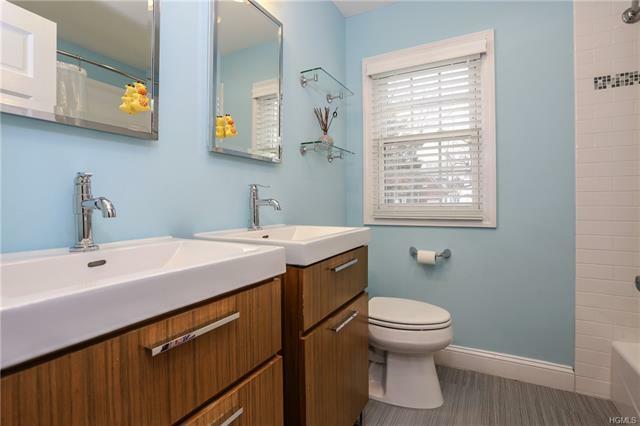 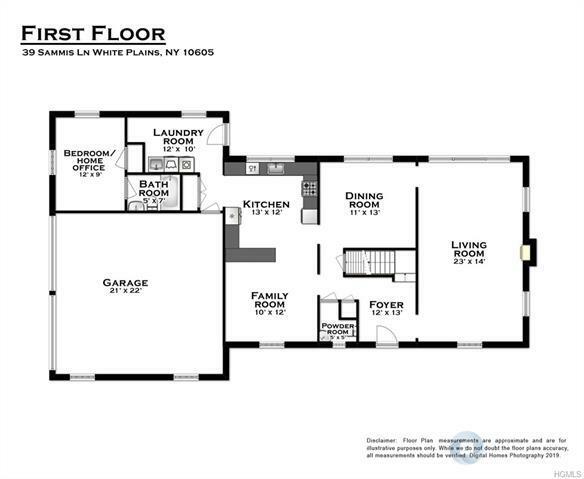 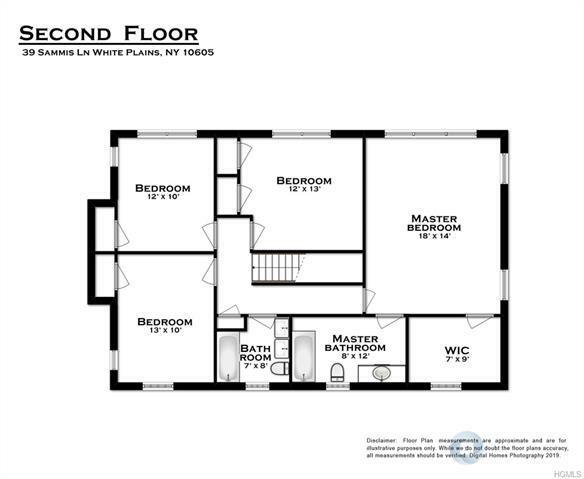 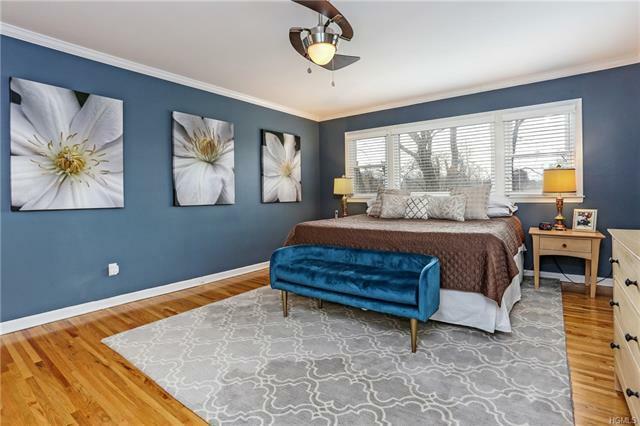 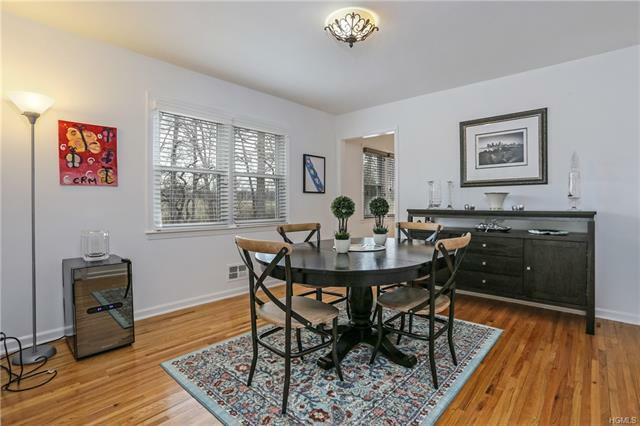 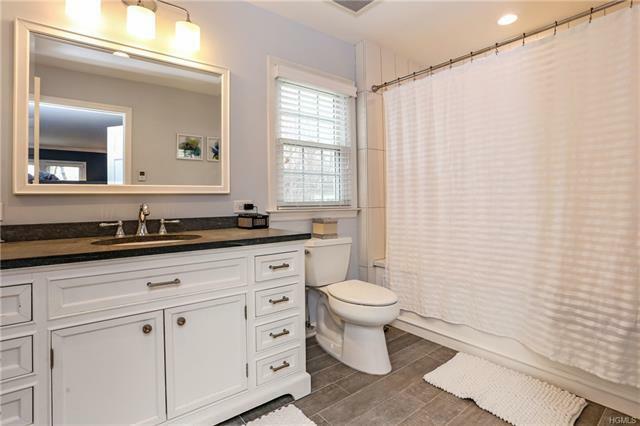 Upstairs, the master bedroom enjoys a generous walk in closet & private master bath + 3 bedrooms sharing the refreshed hall bath w/double sinks & heated floor. 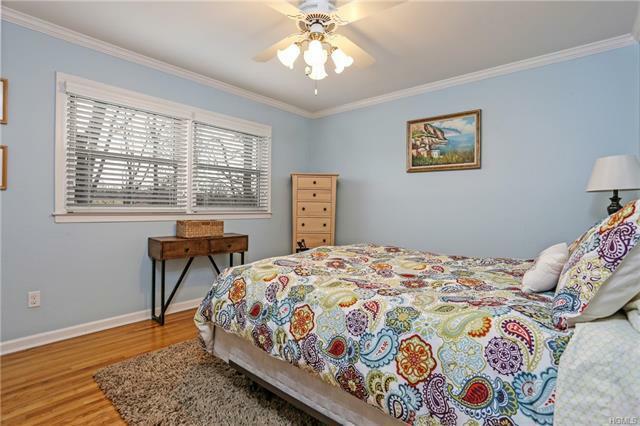 In addition, all closets/pantry professionally outfitted, interior doors replaced, new attic insulation, new blinds & new crown moldings in bedrooms. 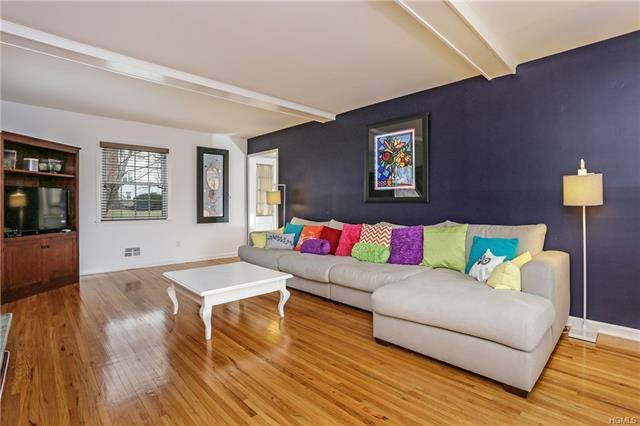 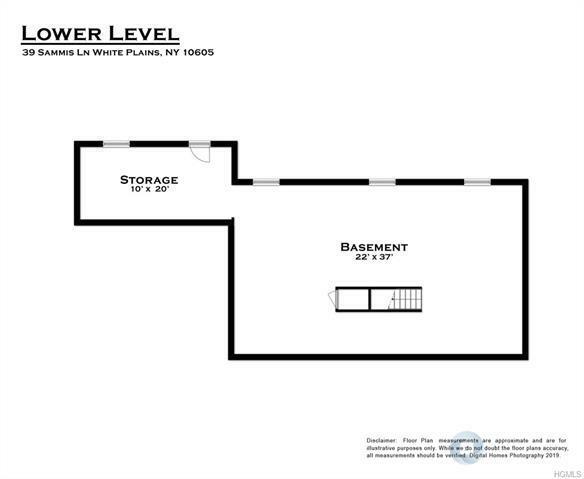 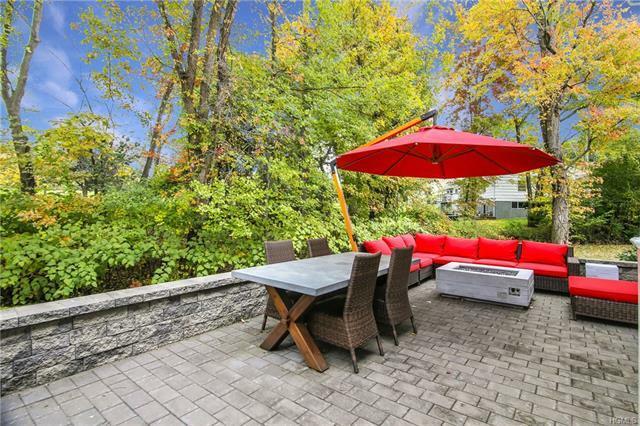 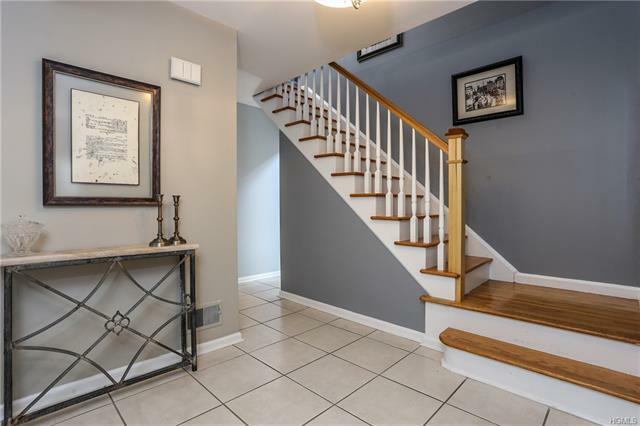 Huge basement space has been waterproofed & has full door access to the play yard & an attractive stone patio, perfect for comfortable entertaining & enjoyment. 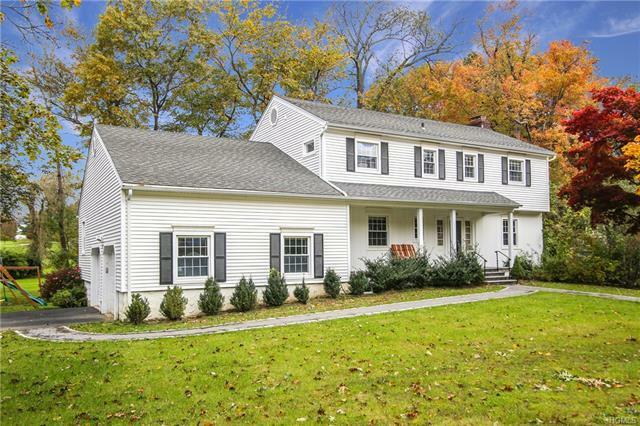 White Plains at its BEST!